Go dry wicking to keep the body dry from sweat. Best suited for Running, Gym, Training . Knitted T-shirt with combination of fabrics for styling. Drop tail hemline at the back for better coverage. Raglan sleeves with V-neck for a sleek look. Vented shoulders for more breathability during workouts. Simple and trendy, this black coloured T-shirt from the house of 2GO radiates cool and trendy vibe. The 100% polyester fabric and slim silhouette offer a comfortable and flattering fit. Raglan Sleeves with V-neck for a sleek look. 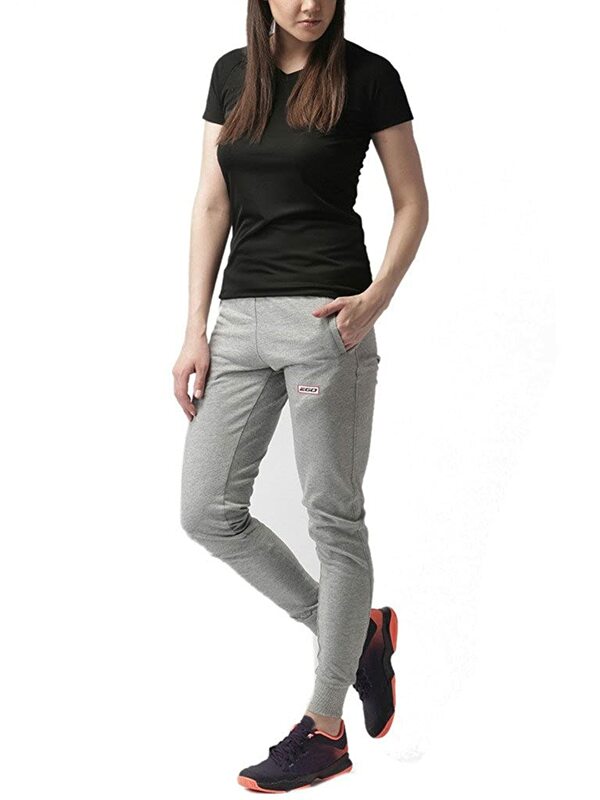 Vented shoulders for more breathability during work ourts.Pair up this T-shirt with grey track pants and lace-ups.